For the euro today we expect a rebound from the zone of 4% and the subsequent increase to the level of the limit seller with a possible false breakdown to the zone of 8%. Today we expect a rebound from the level of the weekly balance of the market maker and the subsequent growth to the zone of 16%. 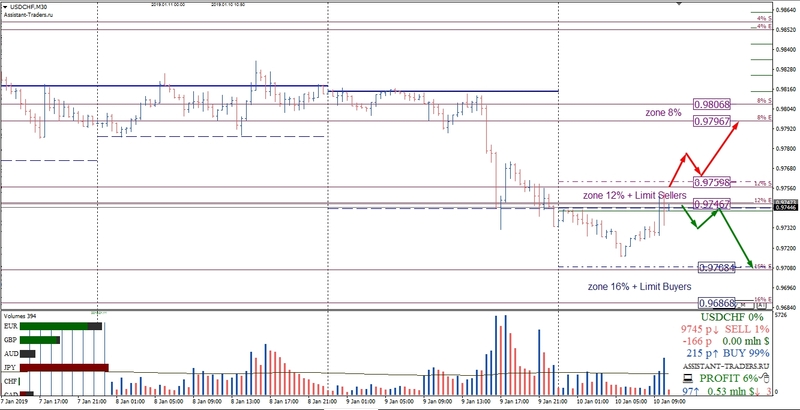 Re-testing of the 2% zone provides an opportunity to profitably open buy positions. The growth target is a zone of 6% and the level of limit sellers. 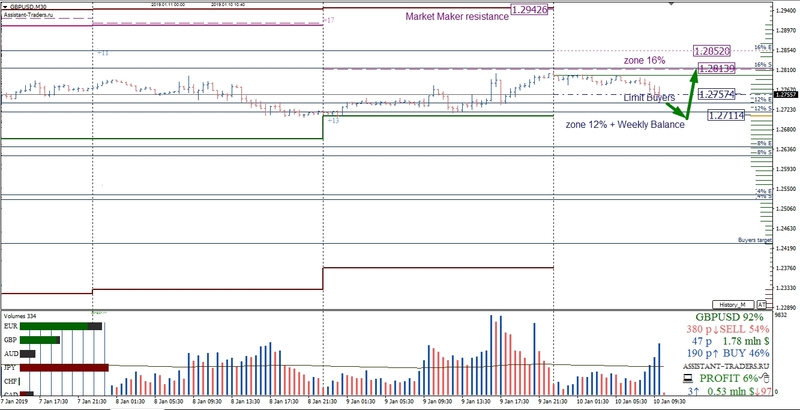 Today we expect to retest the zone of 12% and increase to the level of the daily balance. In the case of fixing quotes below the 12% zone, we expect a decline to the zone of 16%. Successful testing of the 12% zone gives you the opportunity to open positions for sale. The 16% zone is the closest support for today. In the event of a breakdown and consolidation above the 12% zone, we expect an increase to 8% zone. 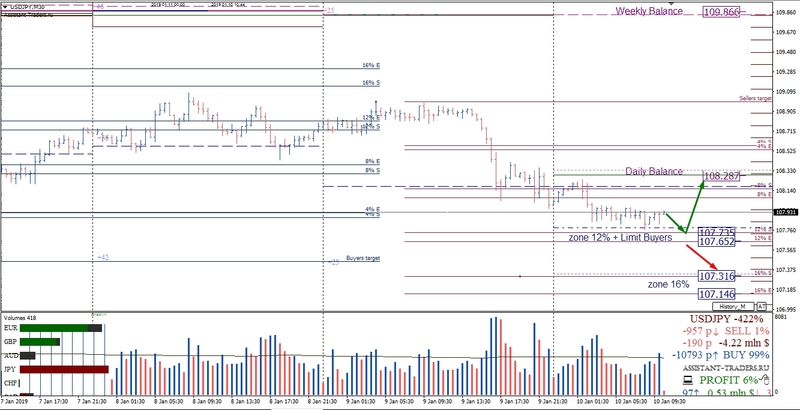 For this asset today we expect growth to the zone of 2% and the subsequent decrease to the option balance of the day. In case of fixing on the balance of the day, the area of support for hedgers is the next goal of reducing. A detailed analytical review of the major currency pairs of the Forex market, Bitcoin and Ethereum cryptocurrencies, WTI crude oil, gold index, and S&P 500 stock index is further on YouTube channel. Dmitry Zeland, analyst at a brokerage company MTrading.